What is SEO? Why is it talked about so much in conjunction with the internet and websites? Well SEO stands for Search Engine Optimization and it is actually a lot simpler than most people make it seem. It is presenting the web pages of a website in the format that Google and other search engines like. It is making sure that they follow the specific guidelines that they are looking for. You are not trying to trick the Search Engines. You will be penalized sooner or later for using methods that attempt to do so. Buzzazz Business Solutions is the top choice for a Clearwater SEO company that knows how to increase web traffic. At Buzzazz Business Solutions we pride ourselves with using the correct methods of SEO, in a way that your websites web pages are recognized for what they are all about. We make sure each one of our clients web pages have all these SEO elements. It is important to note that the main key metric or statistic that you monitor for effectiveness of SEO work is the overall site traffic. You should look at it week-to-week, month-to-month and year to year. If traffic goes up, the SEO is working. If traffic declines then the SEO is not working. Pretty simple. If you would like your web presence to be optimized for best performance please contact Buzzazz Today! 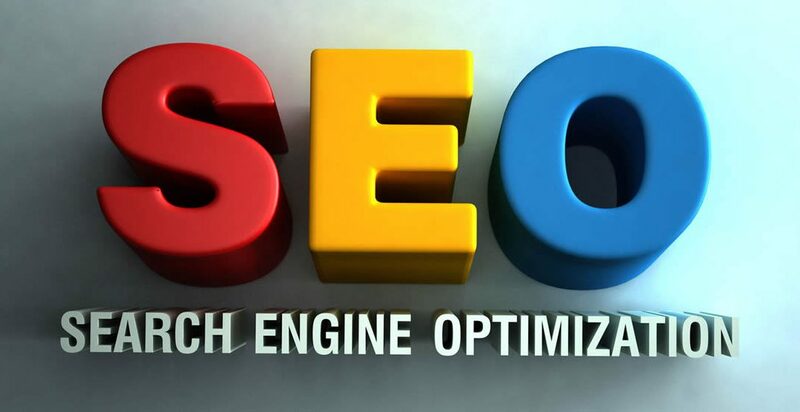 Our knowledgeable SEO experts can help you make the best presentation of your website. We are able to train people on SEO practices as well as implement these services.